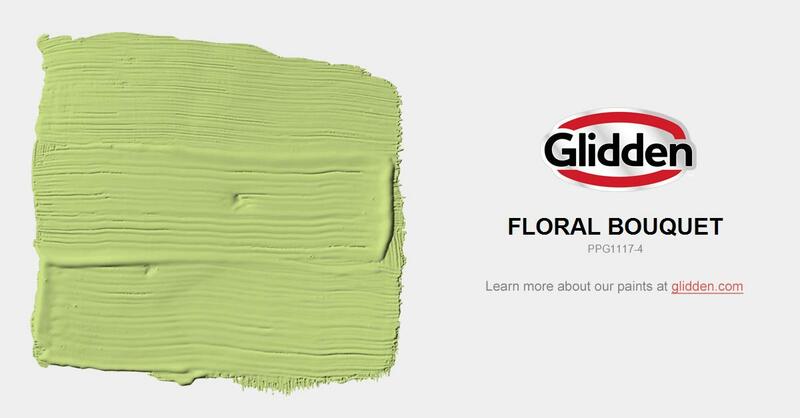 Limey green, this is a great color for a powder room or laundry room. Consider reclaiming a piece of furniture with this happy sunny mid-tone green. May fade in full sunlight.